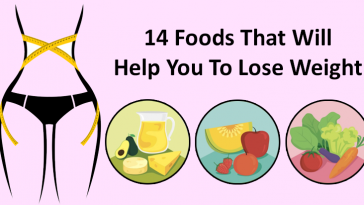 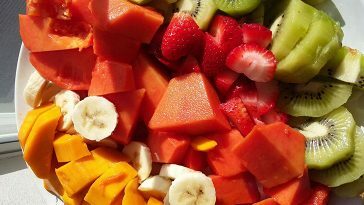 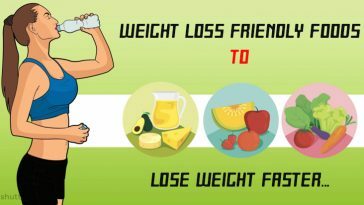 9 Simple Tricks To Lose Stubborn Belly Fat Naturally At Home! 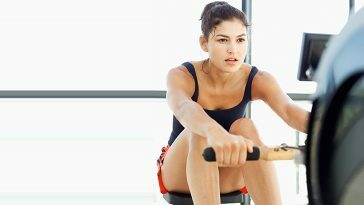 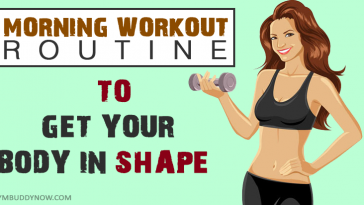 Get Your Body In shape In 3 Easy Workouts To Follow Every Morning! 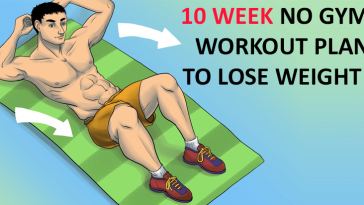 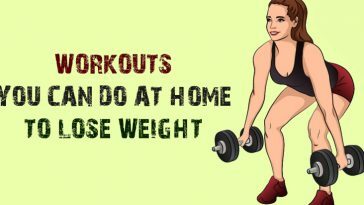 10 Week Workout Plan To Lose Weight Without Hitting The Gym! 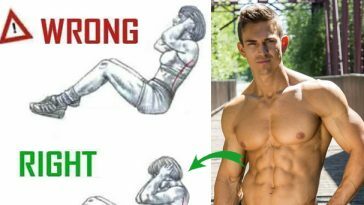 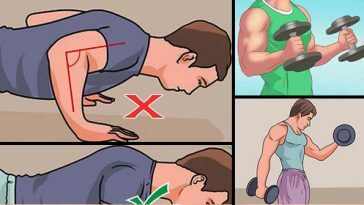 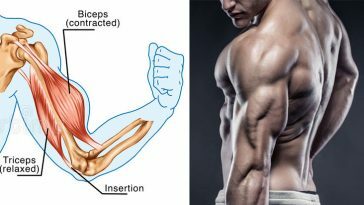 How To Build Biceps And Triceps With Push Ups!